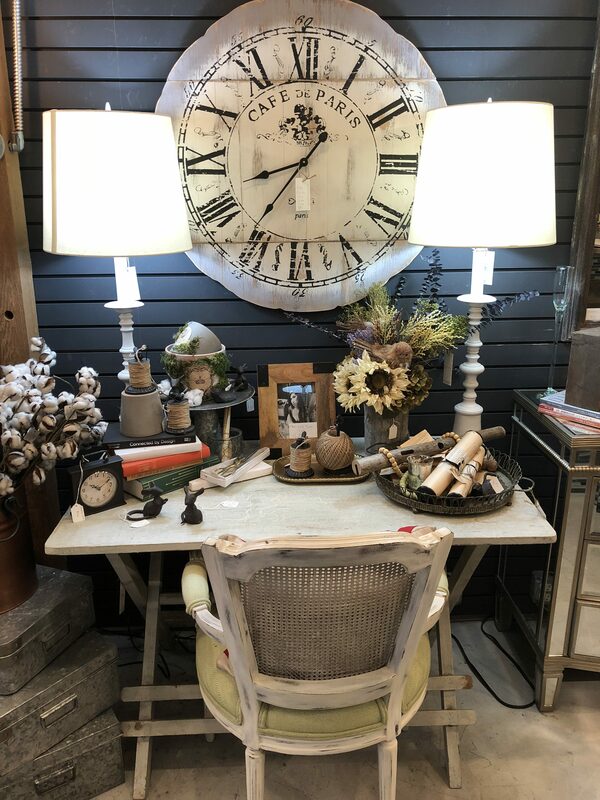 The Home Store is a Home Decor, Renovation, and Design store at The Square in Downtown Carrollton off of Main Street! Come see our unique products! The Home Store is a locally owned and family operated Design, Renovate and Decorating Showroom business that is dedicated to design, home decor and furniture products, kitchen and bathroom cabinets, flooring, plumbing and lighting fixtures, variety of counter top options and more, renovation and installation services, and we also provide Industry Professionals with the products they need throughout the greater Dallas/Metroplex area. We provide a stress free environment where you can see everything you’ll need to make your design, renovation and decorating plan come to life. 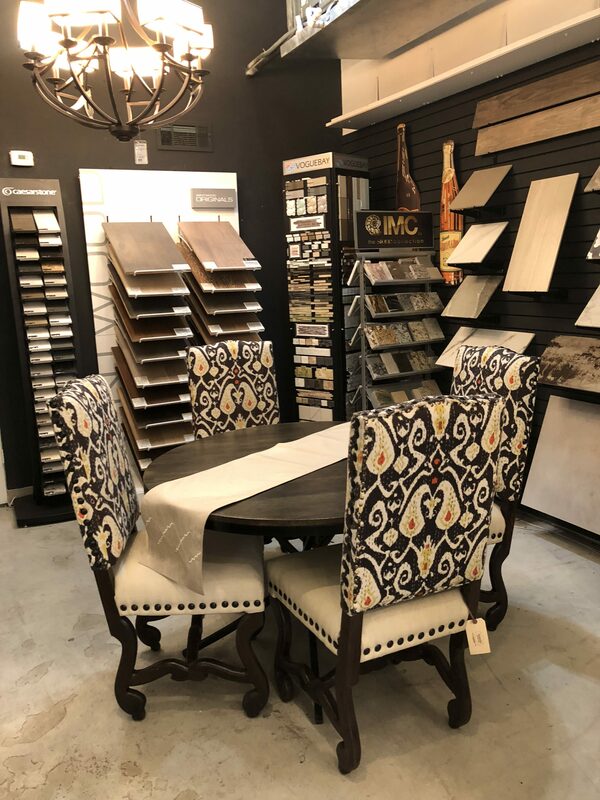 We are Authorized Dealers and Distributors of all the products we carry, therefore The Home Store can pass on tremendous savings to our clients. We carry a full line of Medallion and Custom Kitchen and Bathroom Cabinets to suite everyone’s style and taste, a full line of wood flooring, kitchen and bathroom tile and stone, a variety of counter top options including wood and butcher block, plumbing and lighting fixtures, cabinet hardware, bathroom furniture vanities, windows, doors and much more! Our resources are endless and we are able to provide our clients with the products they need to make their visions come to life! Our team of renovation experts, are available to help install and remodel any areas of your house that your new products will be placed. We provide Luxury Kitchens and Bathrooms, Room and Full Interior House renovations along with Room Additions, using all of products that our clients have selected at our showroom. 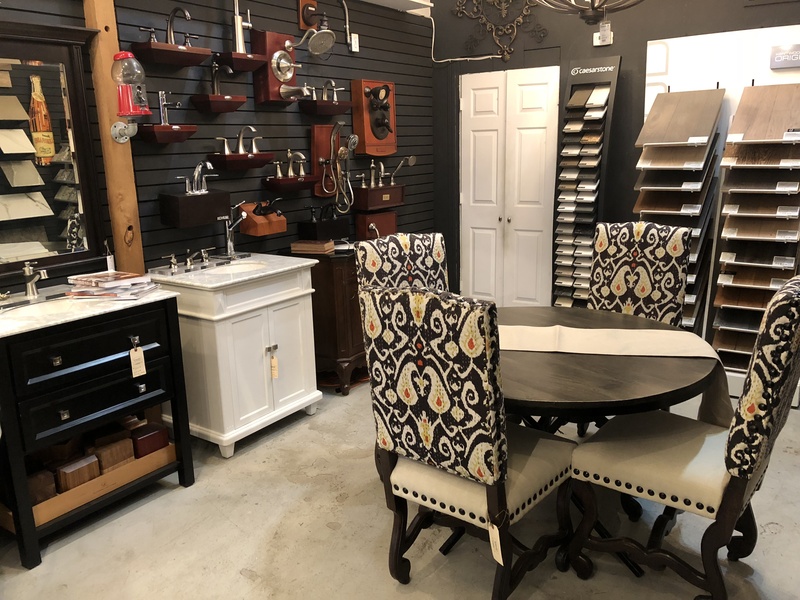 The Home Store carries a full line of Vintage, Antique and Custom “hand painted furniture” designed and finished on site using the best paints, waxes, stains and glazes available in the industry to ensure the highest quality and detail. Our hand selected Home Decor products are selected to satisfy all of our discerning clients needs including rare and antique pieces that are beautiful in their own right and always make a statement in every room. We spend many hours sourcing and selecting the perfect items to ensure that your shopping experience is always pleasurable. We have over 20 years of combined experience that we put into every product and selection in our store. We make sure that we provide quality unique items that we would put in our own homes so we know that our clients will put them in theirs. We offer a wide range of Design Services to our clients to include Interior Design, Decorating and Space Planning, Architectural and Engineering Services to meet all of our clients needs. Our team has over 30 years of experience providing personalized services to clients to meet all of their design and renovation needs. After meeting with one of our team members on the initial consultation, we will develop a plan together that will meet your needs that will accomplish your vision. We work together step by step, to ensure that the plan and design, becomes a reality and along the way, making sure that every percussion is taken to ensure the up most quality.